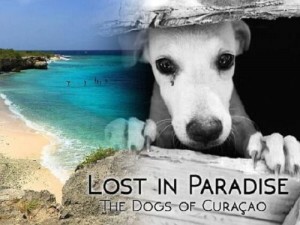 WILLEMSTAD - Animals Today denounces the miserable life of the many dogs in Curaçao in 'Lost in paradise: The dogs of Curaçao'. The documentary premiered last week in the Netherlands at foundation Perdu in Amsterdam. In 'Lost in Paradise: The Dogs of Curaçao', Karen Soeters of Animals Today decides to take a look at Curaçao and find out where the problem lies and where the solution needs to be found.